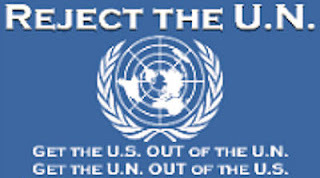 by Dr. Thomas Sowell: Recent statements from United Nations officials, that Iran is already blocking their existing efforts to keep track of what is going on in their nuclear program, should tell anyone who does not already know it that any agreement with Iran will be utterly worthless in practice. 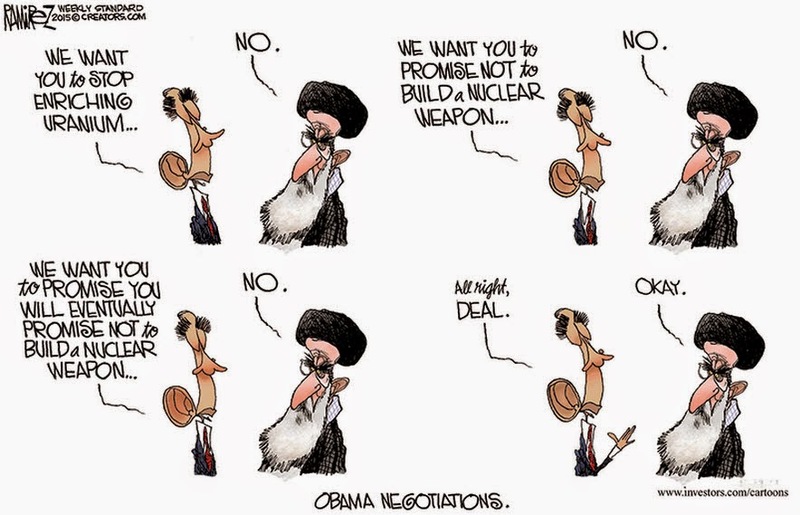 It doesn't matter what the terms of the agreement are, if Iran can cheat. It is amazing — indeed, staggering — that so few Americans are talking about what it would mean for the world's biggest sponsor of international terrorism, Iran, to have nuclear bombs, and to be developing intercontinental missiles that can deliver them far beyond the Middle East. Against the background of the Obama administration's negotiating what can turn out to be the most catastrophic international agreement in the nation's history, to complain about protocol is to put questions of etiquette above questions of annihilation. Why is Barack Obama so anxious to have an international agreement that will have no legal standing under the Constitution just two years from now, since it will be just a presidential agreement, rather than a treaty requiring the "advice and consent" of the Senate? The other reason is that, by going to the United Nations for its blessing on his agreement with Iran, he can get a bigger fig leaf to cover his complicity in the nuclear arming of America's most dangerous enemy. In Obama's vision, as a citizen of the world, there may be no reason why Iran should not have nuclear weapons when other nations have them. Tags: Thomas Sowell, commentary, annihilation, Iran, nuclear weapons, Obama administration, editorial cartoon, Michael Ramirez To share or post to your site, click on "Post Link". Please mention / link to the ARRA News Service. and "Like" Facebook Page - Thanks!